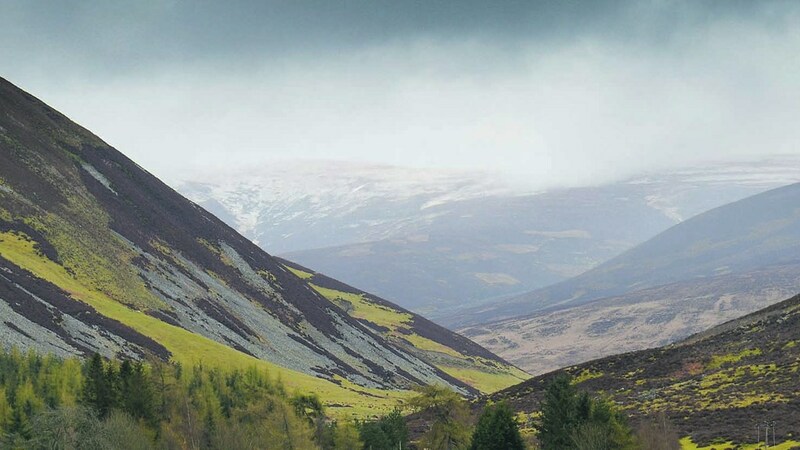 Scottish Land and Estates and CLA Cymru have teamed up to call on Scottish, Welsh and UK ministers to work together to create a coherent post-Brexit policy framework for the devolved regions. Scottish Land and Estates and CLA Cymru have teamed up to call on Scottish, Welsh and UK ministers to work together to create a post-Brexit policy framework which provides flexibility for each of the countries in the UK to tackle the different challenges they face while maintaining equal approaches to trade, support and regulation. The two organisations believe that trade difficulties could arise for rural businesses when the UK pulls out of the EU and loses the policy consistency provided by the CAP, so they are also asking for ring-fenced budgets to guarantee a level playing field between every region. “We are not arguing for devolution to be rolled back; indeed, we want Scottish Ministers at the table, with their UK counterparts, arguing on behalf of our rural economies. “There is a pressing need to ensure that whatever arrangements are put in place, they serve all parts of the UK equally. “The decision taken to leave the EU will change the relationship between the UK and the world but we also need to ensure it leads to greater co-operation internally between all parts of the UK.